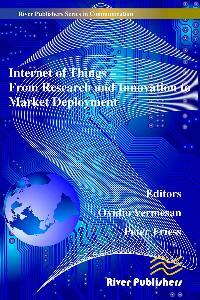 The book aims to provide a broad overview of various topics of Internet of Things from the research, innovation and development priorities to enabling technologies, nanoelectronics, cyber physical systems, architecture, interoperability and industrial applications. It is intended to be a standalone book in a series that covers the Internet of Things activities of the IERC – Internet of Things European Research Cluster from technology to international cooperation and the global "state of play". 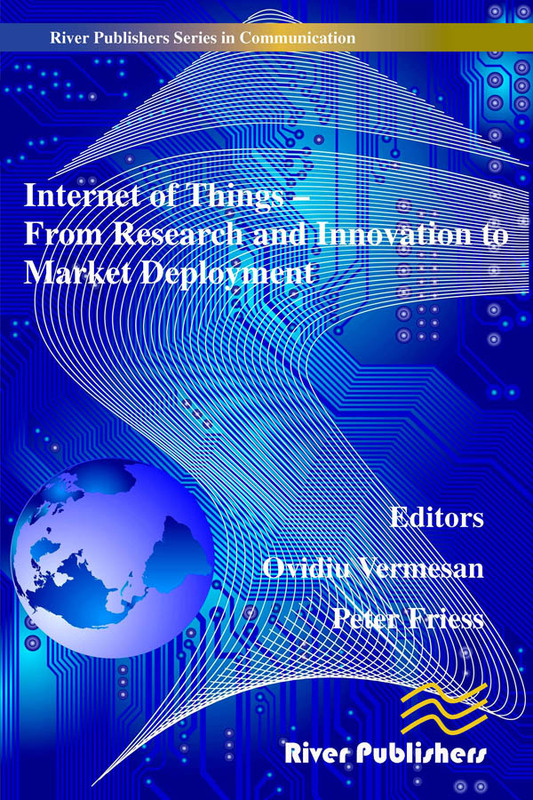 The book builds on the ideas put forward by the European research Cluster on the Internet of Things Strategic Research Agenda and presents global views and state of the art results on the challenges facing the research, development and deployment of IoT at the global level. Internet of Things is creating a revolutionary new paradigm, with opportunities in every industry from Health Care, Pharmaceuticals, Food and Beverage, Agriculture, Computer, Electronics Telecommunications, Automotive, Aeronautics, Transportation Energy and Retail to apply the massive potential of the IoT to achieving real-world solutions. The beneficiaries will include as well semiconductor companies, device and product companies, infrastructure software companies, application software companies, consulting companies, telecommunication and cloud service providers. IoT will create new revenues annually for these stakeholders, and potentially create substantial market share shakeups due to increased technology competition. The IoT will fuel technology innovation by creating the means for machines to communicate many different types of information with one another while contributing in the increased value of information created by the number of interconnections among things and the transformation of the processed information into knowledge shared into the Internet of Everything. The success of IoT depends strongly on enabling technology development, market acceptance and standardization, which provides interoperability, compatibility, reliability, and effective operations on a global scale. The connected devices are part of ecosystems connecting people, processes, data, and things which are communicating in the cloud using the increased storage and computing power and pushing for standardization of communication and metadata. In this context security, privacy, safety, trust have to be address by the product manufacturers through the life cycle of their products from design to the support processes. The IoT developments address the whole IoT spectrum - from devices at the edge to cloud and datacentres on the backend and everything in between, through ecosystems are created by industry, research and application stakeholders that enable real-world use cases to accelerate the Internet of Things and establish open interoperability standards and common architectures for IoT solutions. Enabling technologies such as nanoelectronics, sensors/actuators, cyber-physical systems, intelligent device management, smart gateways, telematics, smart network infrastructure, cloud computing and software technologies will create new products, new services, new interfaces by creating smart environments and smart spaces with applications ranging from Smart Cities, smart transport, buildings, energy, grid, to smart health and life. Internet of Things in the industrial context: Time for deployment.